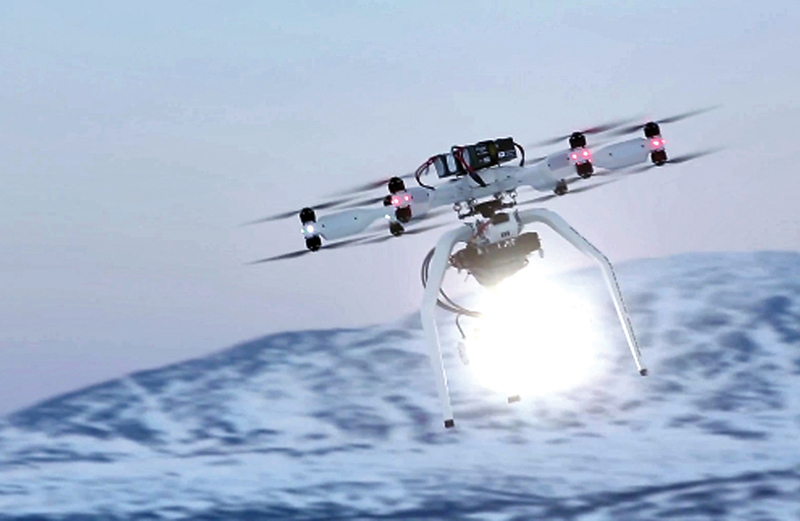 Digital Sputnik will be lighting up Cine Gear Expo in Los Angeles with their drone mountable DS LED Light Heli System. In a co-operation with Intuitive Aerial, using their Black Armored Drone, the DS LED Light System offers unparalleled output and flexibility in aerial lighting. Now a small drone is able to carry a lightweight LED light, output equivalent of 1.5kW HMI. This breakthrough creates a new world of possibilities in creative, mobile and flexible lighting for film and television. The system is controllable over WiFi using an iOS app. The DS LED Heli System is based on the DS LED Light System. The lightheads are universal and compatible with the DS LED System and DS Mrsik Frames. The ideology behind the DS LED system is to offer more creative freedom in lighting for content creators. Digital Sputnik is achieving this by making lighting flexible, mobile and creative while at the same time not compromising on output and quality. The main advantages of DS LED system are high output, modularity, tuneable color temperature from 1500K – 10000K, with the option to adjust tint (+/- green). – a variety of lenses and diffusers for shaping light output to your unique requirements. 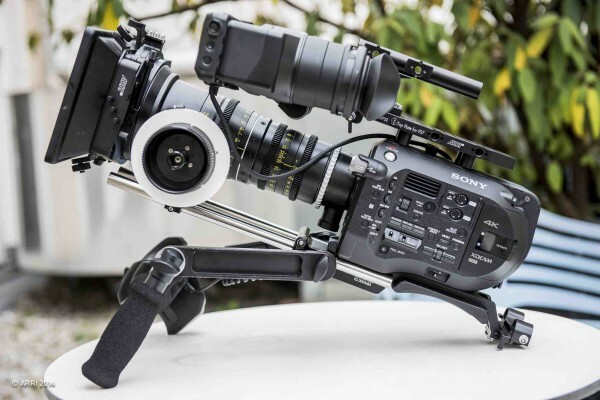 See Digital Sputnik on their booth S240 at Cine Gear Expo 2014, Los Angeles, exhibition 6th-7th June.